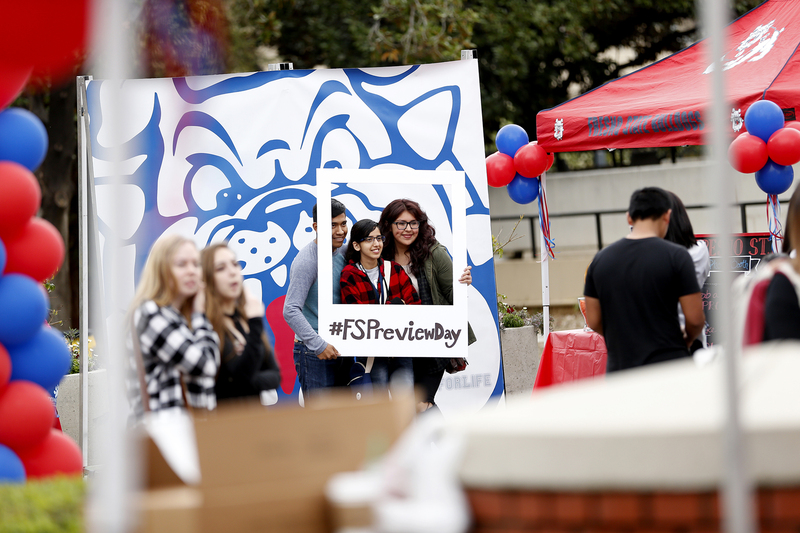 Preview Day is the largest incoming student event at Fresno State. 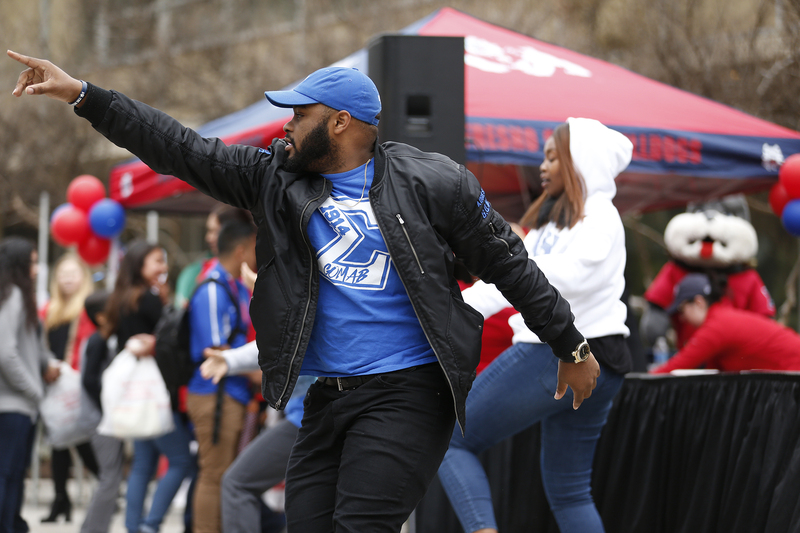 It is designed for fall 2019 first-time-freshman and transfer applicants as well as their families and friends. This year, the event will take place on Saturday, March 23, 2019. 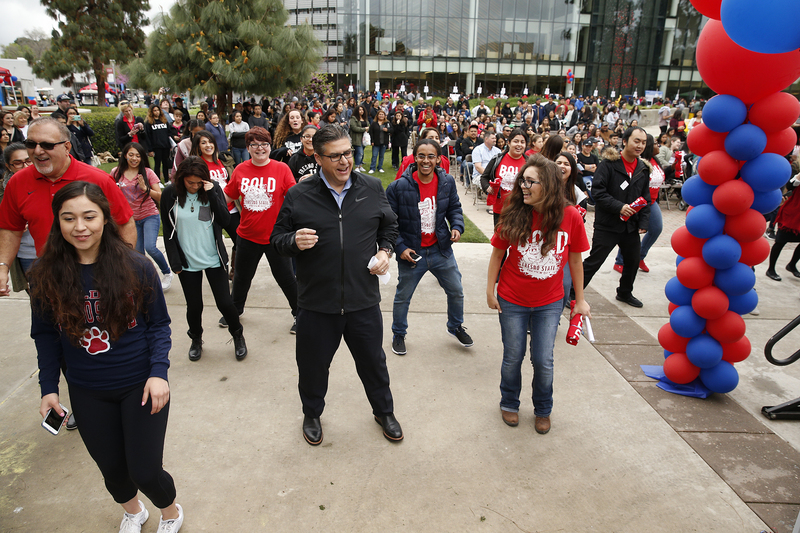 Every year, our program draws thousands to campus for an unforgettable one-day visit. A wide selection of activities, workshops, and speakers have been scheduled to give students a glance at what lies ahead for them. The event is free but students must register. Wear comfortable shoes—there’s a lot of walking. Check the weather and be sure to come prepared. Allow 30 minutes to park and find your first event. Check-in is required on the day of the event at the Maple Mall location. After Check-in, you will be given a program that will list the time and location of all events. To attend your first Academic Highlight, please go to your to the Academic College Table near Check-in and we will walk you to your location. If you do not have an academic highlight to attend, there will be plenty of Informational Workshops and Tours (campus, library and housing) available. We will also have an Information Table near the Check-in for questions. Plan to be flexible as information sessions and tours are first come, first served, and some will hit maximum capacity. Split up between family and friends to cover more information sessions. You can meet up at the end of the day to share notes. 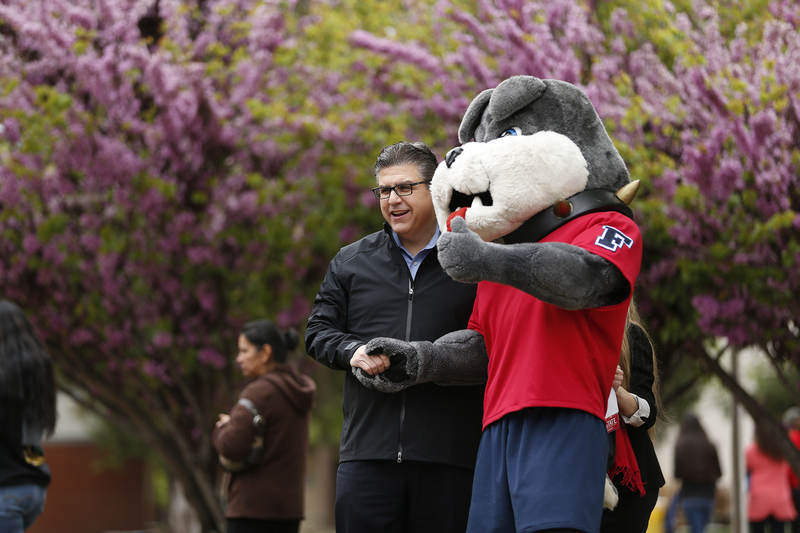 Come prepared to submit your Accept your Admission and register for Dog Days using your student portal at my.csufresno.edu or you can go to the University Student Union for computer access and staff will be available to assist you. We provide our guests with a first-class experience from a first-class university. In the end, you will walk away with valuable information and a well painted picture of what Fresno State has to offer as you prepare to enter next fall. Don’t miss this wonderful opportunity to see for yourself what it is like to be a Fresno State Bulldog!